Mercosur trade talks represent a dangerous threat to European and Irish beef farmers, according to Fianna Fail Spokesperson on Agriculture Charlie McConalogue. The Mercosur trade talks between the EU and South American countries are due to recommence next week, he added. “My party has been consistent in the view that Mercosur represents a dangerous threat to European and Irish beef farmers. 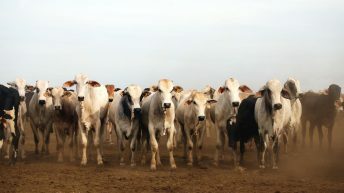 “Given the dark cloud hanging over Brazilian meat exports from these latest revelations, it is vital that any discussions on beef entering the EU market from this region remain off the negotiation table,” he said. McConalogue is also of the opinion that an immediate ban on the import of Brazilian meat into the EU will have to be seriously considered, until the issue has been resolved. 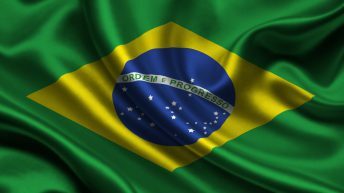 “Considering the EU is one of the main markets for Brazilian beef and poultry exports, contingency actions need to be put in place to safeguard European consumers from sub-standard meat products. This includes an immediate ban on all Brazilian meat imports into the EU. “It is paramount that meat imports into Europe meet premier EU safety standards and that animal traceability conditions are maintained. 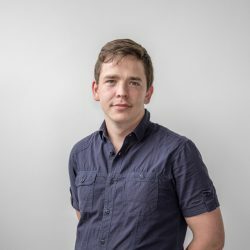 “It is vital that Ireland and other like-minded EU member state countries make it clear to the Commission that European consumers cannot be exposed to sub-standard controls covering food safety, animal health controls, traceability and environmental standards,” he said. Beef and meat in general should be taken off the agenda of the Mercosur trade talks, Vice-President of the European Parliament and MEP Mairead McGuinness has said. 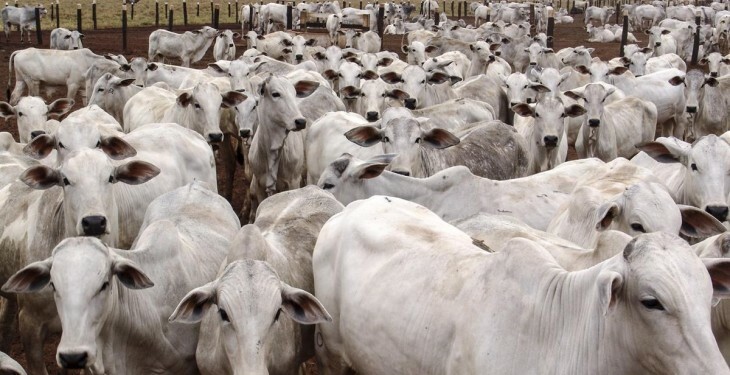 The Midlands North West MEP recently wrote to the EU Commissioner for Agriculture, Phil Hogan, and the EU Commissioner for Trade, Cecilia Malmstrom, asking for clarity on the Brazilian meat scandal. The issues arising from the scandal need to be addressed, especially in relation to the EU-Mercosur trade deal, she added. “I put that to the Commissioners and stressed that before these revelations, we had concerns about beef imports from Brazil. Given what we now know, I am firmly of the view that beef and meat generally may be off the agenda. 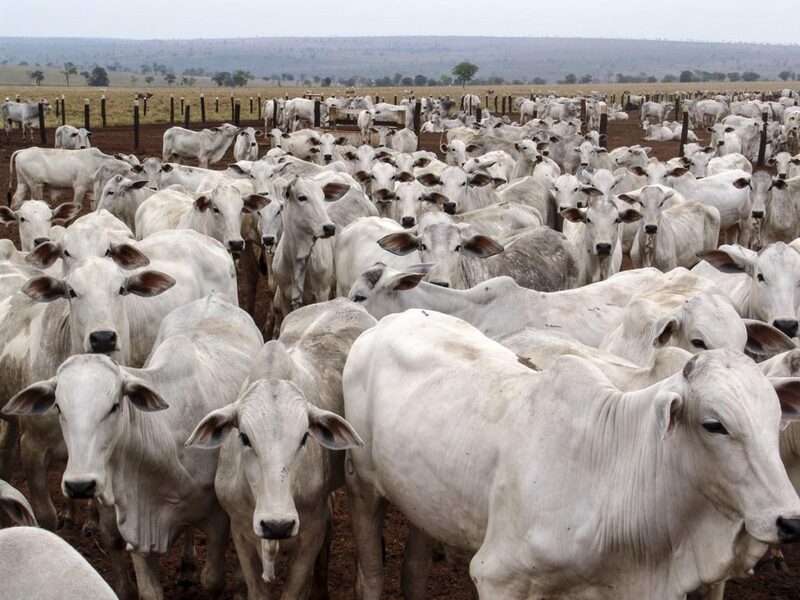 “These disturbing reports add further weight to my concerns that beef from Brazil, and Mercosur countries, should not be on the trade talks agenda at all. “The risks for EU producers and consumers are too great,” McGuinness wrote in her letter to the Commissioners.